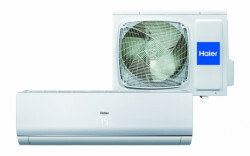 The price is given to the manager. 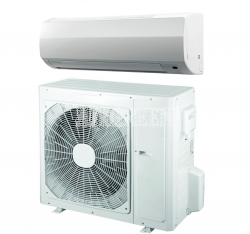 The company “AirGreen” is specializing in the selling and installation of air conditioning, heating and ventilation systems. For over 15 years the company “AirGreen” have worked to provide her customers with a healthy and comfortable living environment through the best products and services for their cooling and heating needs. 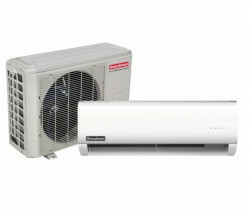 We directly buy various models of air conditioners, heating and ventilation systems from manufacturing companies. 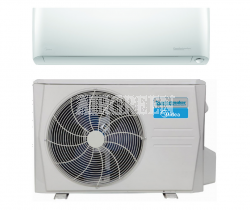 The company “AirGreen” directly cooperates with such well-known brands as “Zephyr”, “TTI Elite”, “Lennox”, “Air Tempo”, “Goodman”, “Comfortmaker”, “LG”, “KoolKing”, “Concerto”. The names of these companies are well known all over the world. The air conditioners produced by the above mentioned manufacturers are of high quality and have excellent functionality. 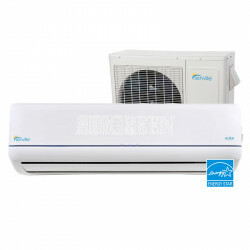 Our climatic equipment store “AirGreen” will solve any problem in the field of air conditioning. The company “AirGreen” offers a wide range of all kinds of modern models of air conditioning, heating and ventilation systems. 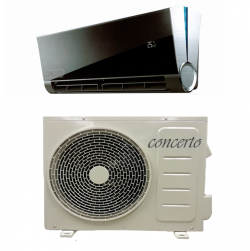 Therefore, our assortment of conditioning products will allow our costumers to select and buy the best necessary climatic equipment for any premises: wall (domestic) air conditioners, industrial split systems, air purifiers, dehumidifiers, air humidifiers and so on. 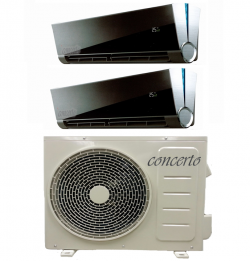 All of our selling conditioning products are characterized by impeccable quality and a wide range of functions and capabilities. 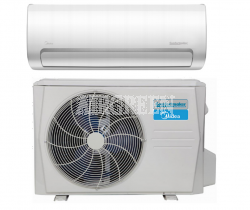 The company “AirGreen” offers the air conditioners from leading manufacturers of climate technology which are characterized by aesthetic design, they are easy to manage, they are economical and noiseless. Ordering in our company a model of branded air conditioner, you have a unique opportunity to have a very good installed air conditioning, heating and ventilation systems. 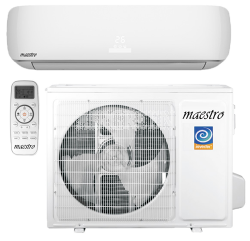 You receive a double service from our company and completely resolve the issue of buying and installing an air-conditioning system. 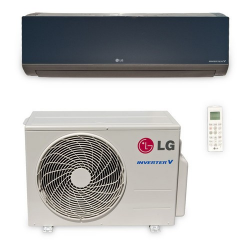 Making an order of air conditioning, heating and ventilation systems in the company “AirGreen”, you can be sure that you become the owner of the branded air conditioner from “Lennox”, “Goodman”, “Comfortmaker” or “LG”. Buying an air conditioner in our company and ordering its subsequent full installation, you can be sure that you are working with professionals in the market of climate technology. We are able to realize almost any solution, so that your goals can be achieved competently and qualitatively with no unproductive costs, loss of time and money. 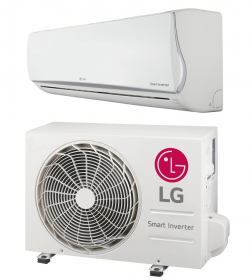 In our company it's not just profitable to buy brand models of air conditioning, heating and ventilation systems, but also beneficial to order their complete installation. In this case, our customer receives a mandatory guarantee for the purchased air conditioner. 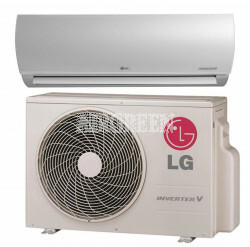 In addition, buying an air conditioner with its full installation in the company “AirGreen”, you will get an additional guarantee for the installation of the air conditioner purchased in our company. No other companies and climatic equipment stores will be able to give you such a guarantee, as the company “AirGreen”. 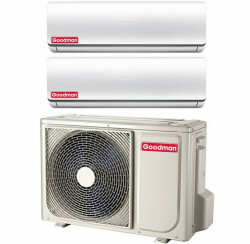 We respect and cherish every one of our customers. The company “AirGreen” tries to do everything to the maximum in order that our heating and cooling systems are designed to save your money, improve your health and benefit the environment, both inside and outside of your home. 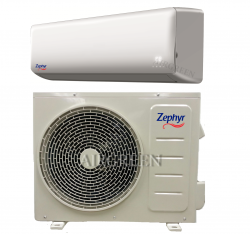 We are responsible for the models of air conditioners, mini split and all other ductless systems which we are selling and installing, and we can guarantee that you buy real branded climatic equipment, which will perfectly function. © 2017 AirGreen | All rights reserved.